Kento has the perfect awning windows for your home or commercial project. and a cool breeze to virtually any room configuration. 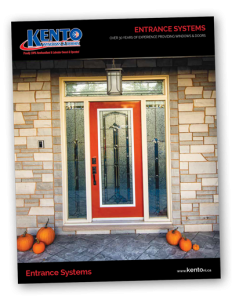 For ultimate quality, style, and flexibility in your building or renovation project, insist on Kento windows! Ever notice how many churches, schools, and businesses use awning windows? These windows offer superior airflow and cooling especially when installed high on a wall, since warm air is often trapped in the upper portion of a room. Awning windows also provide greater security since they are less likely to allow enough room for someone to enter through them when left open. Again this is especially true when installed high. 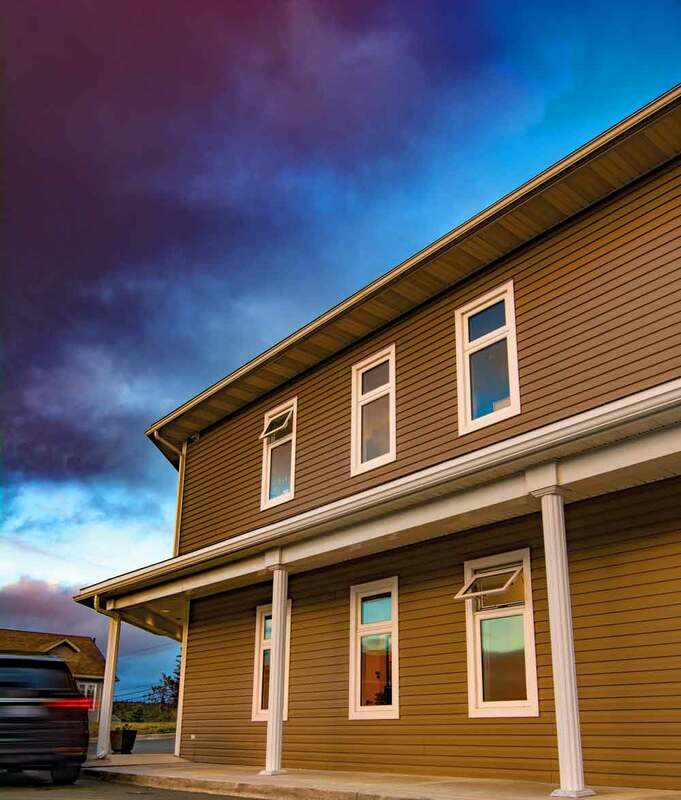 Built for Newfoundland and Labrador’s harsh climate, Kento’s awning windows can often be left open even in heavy rain,delivering airflow with little risk of water getting in. 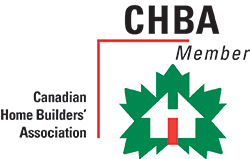 Homeowners are increasingly turning to awning windows as an excellent investment. And now, so can you. 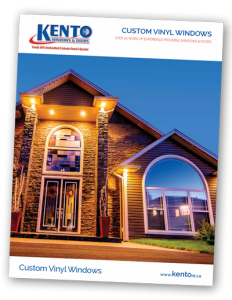 Ask your local window dealer about Kento awning windows!